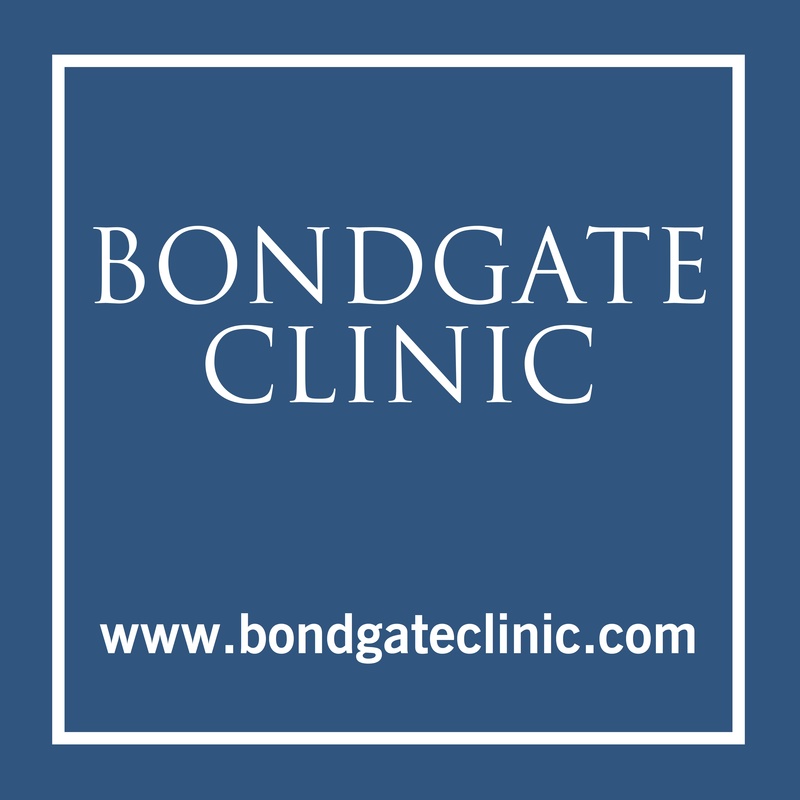 Bondgate Clinic is located located in the centre of Helmsley, just yards from the market square on the A170 Pickering Road. 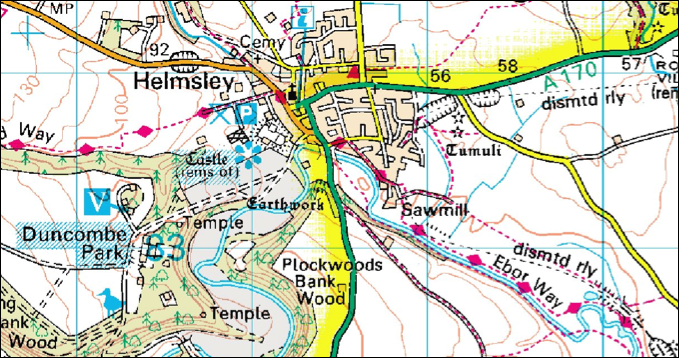 There is plenty of free parking along Bondgate itself or around the town. There is Pay & Display in the the market square with discounts available with Ryedale Smartcards.